Since 2017's mother! we've only had one movie a year from Jennifer Lawrence as she's taken a partial break from acting. 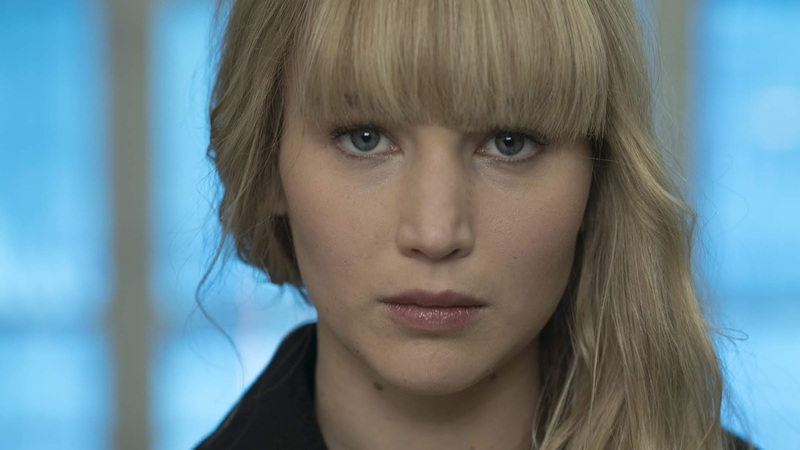 But that's about to end as Lawrence is coming out of her semi-hiatus for a mysterious new project over at A24. The indie project doesn't come with any story details or info on Lawrence's character, but we do know the people involved. Making her feature debut is stage director Lila Neugebauer, who recently led a Broadway revival of Kenneth Lonergan's The Waverly Gallery. The script is by another first-timer, Elizabeth Sanders, proving that it's a good idea to get someone like Jennifer Lawrence on board if you want your movie made. Next up for Lawrence is her final X-Men movie, Dark Phoenix, which opens in June. That also happens to be when this new project begins production in New Orleans.